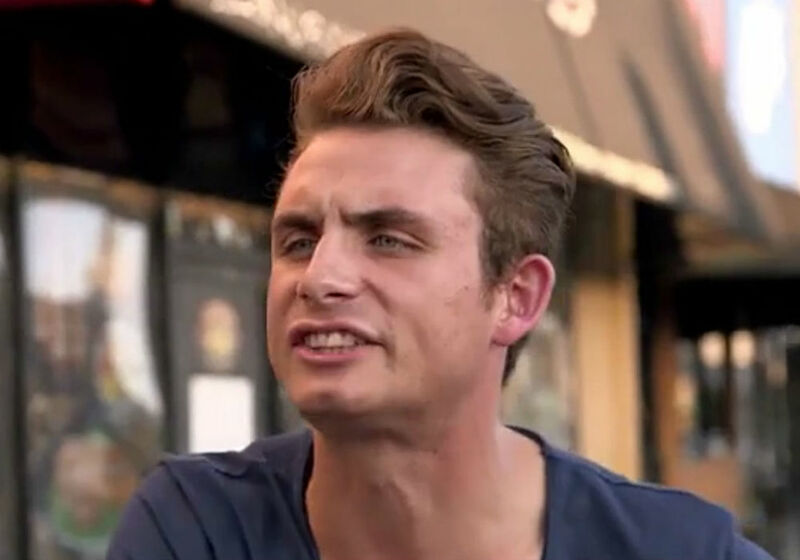 Vanderpump Rules star James Kennedy hit a new low earlier this week when he slammed co-stars Jax Taylor, Lala Kent, and Katie Maloney on Twitter. In the now-deleted messages, Kennedy had some choice words for his castmates, calling them “sad” and “disgusting,” while mentioning Taylor and Kent’s deceased parents. In a second tweet, Kennedy went after Taylor and Kent. “And Jax?! He is just a sad man after his daddy died. Coming for me cause I’m the only man he don’t like – brother make peace with your dead father please so you can be set free that goes for Lala also,” wrote Kennedy. Just hours after he posted the tweets, Kennedy retracted his words and posted an apology on Twitter, writing that he was sorry for what he said about Taylor and Kent. He also apologized to anyone else that he offended and added that he hoped people would stop provoking him. Despite the retraction and apology, insiders say that Maloney thinks that Kennedy is legitimately “a d**k,” and he isn’t just “an a**hole” for the sake of the show. 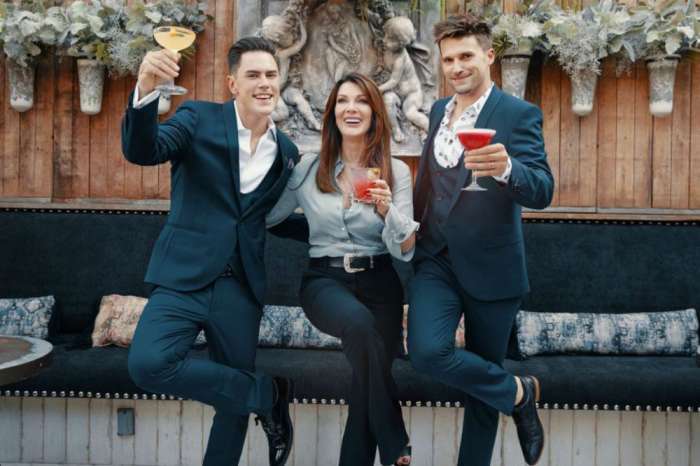 In December, Kennedy body-shamed Maloney in an episode of Vanderpump Rules that led to him being fired from SUR. This season, fans have watched Kennedy feud with his co-stars over his excessive drinking and cheating. 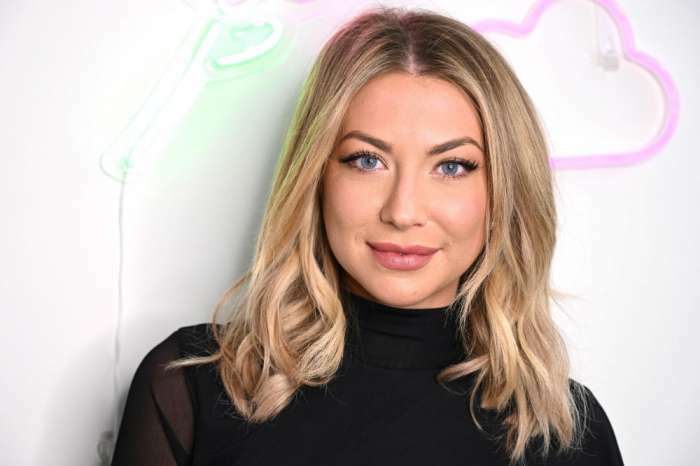 He even went after Taylor’s fiancee Brittany Cartwright on the VPR season premiere when he brought up Taylor’s infidelity last season with Faith Stowers. According to Us Weekly, Taylor says that Kennedy’s MO is bringing up things that happened years ago because he has nothing to talk about and nothing going on his life. In December, Taylor said that there is no substance to Kennedy, and it has gotten to the point where they don’t really need to talk to him anymore.